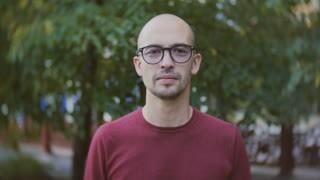 Portrait of young handsome man looking at camera. 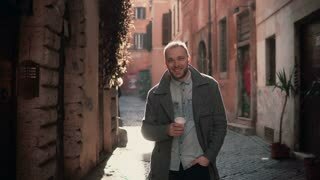 Happy smiling male standing in morning street, drinking coffee. 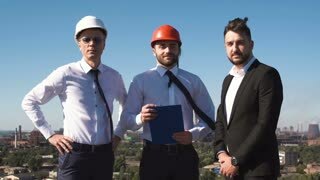 Smiling engineer crossed arms on green screen. Cheerful builder standing with crossed arms on chroma key background. Handsome mature worker. 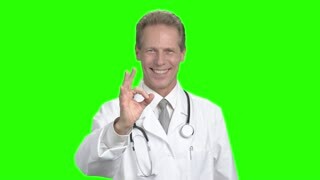 Handsome doctor showing ok sign. Smiling male doctor with stethoscope standing and gesturing ok on green screen. Good, approval, agreement concept. Cheerful handsome adult man in hat standing on the beach and texting with smartphone at seaside. Cheerful handsome factory worker wearing uniform and hardhat smiling talking on the phone standing at the metalworking manufacturing storage technology communication mability. Portrait of handsome bearded guy experienced salesman in apron standing in toy department in supermarket, looking at camera and smiling. Shop and people concept. Young man smiling and looking at camera. Portrait of happy handsome young guy in urban street. Male touches the glasses.